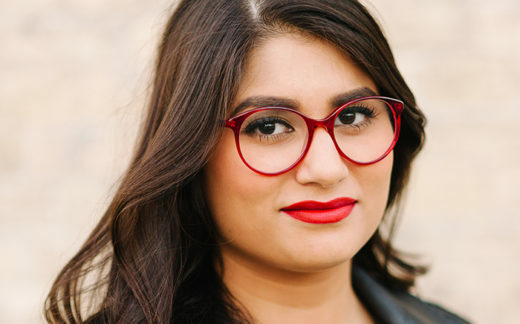 Scaachi Koul is a senior writer at Buzzfeed. Born and raised in Calgary, she attended the School of Journalism at Ryerson University. Before joining Buzzfeed in 2015, she worked for The Huffington Post Canada, Maclean’s, Hazlitt and freelanced for various publications including Toronto Life, The Globe and Mail, the National Post, the Toronto Star, Maisonneuve and Canadian Business. She has also contributed to The New Yorker‘s “Shouts & Murmurs” column.